Numerous highlights include some of Britain’s finest Georgian architecture, Roman baths, peaceful river valleys and hidden Cotswolds villages. A varied walking holiday with Celtic and Roman history. Explore both Bath and The Cotswolds with Foot Trails. Discover authentic and genuine places which lie off the beaten track alongside some of our best heritage. With this multi centre holiday (two centre or three centre) you will enjoy a varied and completely different walk each day discovering hidden roman villas and timeless views and historic sites. 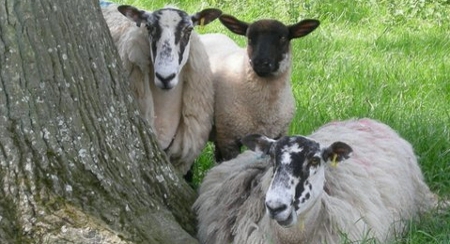 Follow the meandering River Avon through beautiful countryside surrounding Bath’s valleys. Visit Bath’s Abbey or take a relaxing float in the rooftop thermal pool in the city. Away from the old city unwind on ancient trails through villages, hamlets and historic sites that reach back centuries. Walking tailored to suit you! Your holiday will be tailored to suit your requirements and the season. There’s a choice of two daily trail lengths – shorter 5 to 7 miles (8 to 12km) trails or – longer up to 10 miles (16km) trails. 4 to 10 night (5 to 11 day) itineraries are available, including car-free holiday options. This holiday is perfect for longer stays. • Enjoy a dip in a roof top warm thermal pool beneath the stars! For a FREE detailed example itinerary, simply pop your details in the form (to the right). Your trail is organised as a linear walk (starts one place and finishes another). Bath & the Cotswolds starts in the city of Bath and finishes either in the country near Cheltenham, Gloucestershire or near Stow on the Wold, Gloucestershire. For a car-free option the nearest stations for the start is at Bath Spa. Transfer from the station to your inn is about 15 minutes. 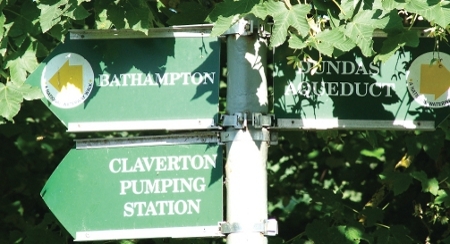 At the end of your trail the nearest station will either be Cheltenham Spa, Gloucestershire or Moreton in Marsh, Gloucestershire. 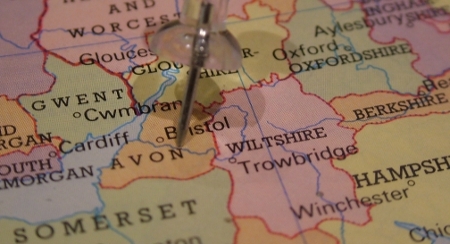 For overseas guests the nearest airport is at Bristol or Birmingham. London Heathrow is also easy to get to. Airport transfer can be arranged, just ask. Foot Trails offer a choice of both superior and rustic country inns. Hand-picked, tried and tested and much loved by our guests. 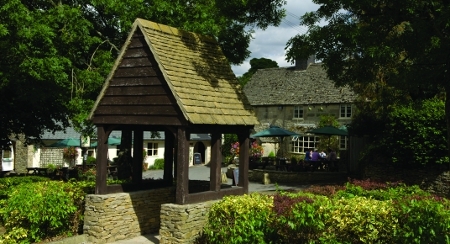 With Bath & The Cotswolds you will stay at two or three different country inns depending on the length of your holiday. All inns have been selected by Foot Trails to offer you character cosy bedrooms (with a little more), great bars with real ales, ciders and wines and of course great food. 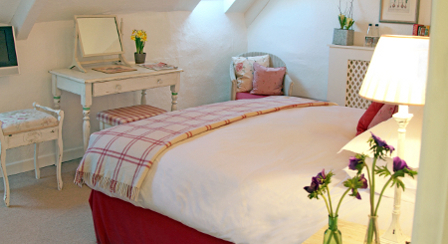 On Bath & The Cotswolds your inns include – A pretty country pub with country style bedrooms in a gorgeous village setting. 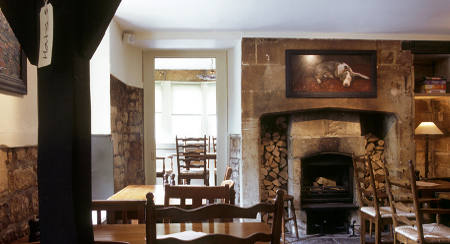 A rustic 17th century country inn with wooden beams, log fires and flagged stone floors. A 16th century former cider house that bursts with character, set on the village green. 5 to 10 night holidays available year round. *Based on two sharing, staying on a bed & breakfast basis. Includes transport and all transfers during your holiday. • Drop off service when it makes a walk better.